Academic Excellence Prize 2016. The Prize, initiated in 2008, is presented to the students submitting the best (English language) MSc thesis during the academic year and are nominated by their UNIGIS sites. This year the competition was extremely tight with seven excellent high quality MSc theses being shortlisted by the Review Panel. In the end the panel decided to make three awards. for his case study in Nottingham, UK. 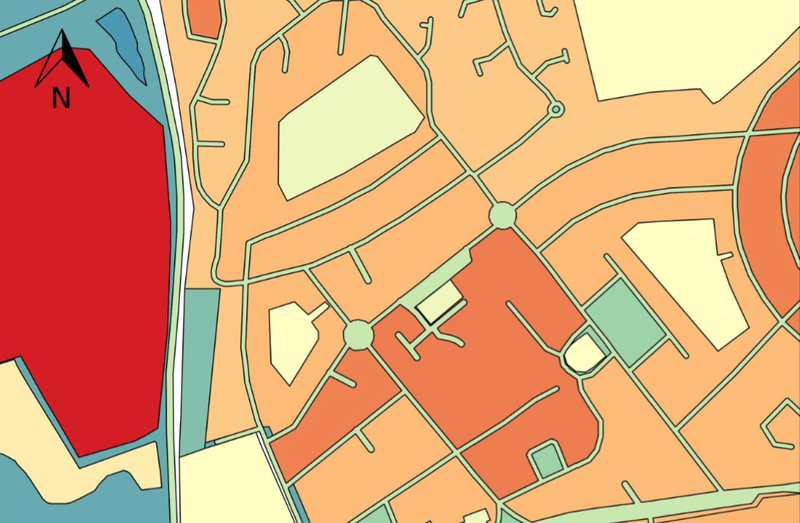 showed a novel approach to extract urban land use data from Volunteered Geographic Information (in this case, OpenStreetMap data), successfully tested and discussed in detail for a case study in Nottingham, UK. The first runner up is Nathan Patrick Novak (UNIGIS USC) who proposed an elaborate modelling of Sperm Whale habitats within the Central Gulf of Alaska, using a range of geospatial data. Irene Fellner (UNIGIS Salzburg) is awarded the third place. In her thesis she presents an innovative way to implement the concept of landmarks in indoor navigation, using a case study at the Vienna University of Economics and Business Administration campus. The winners receive the cash prize funded by the UNIGIS International Association and are invited to present their research at the annual GI Forum, held in Salzburg Austria 4-7 July 2017.